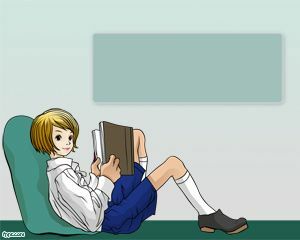 Book reading and library setting is an essential part of knowledge and information enhancement. 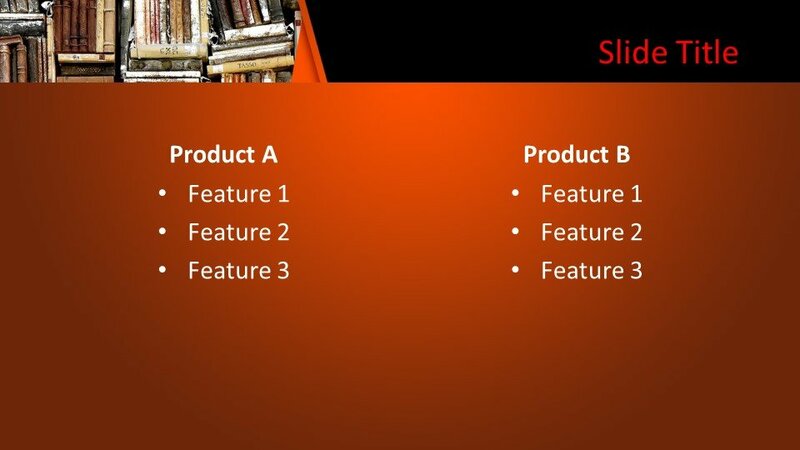 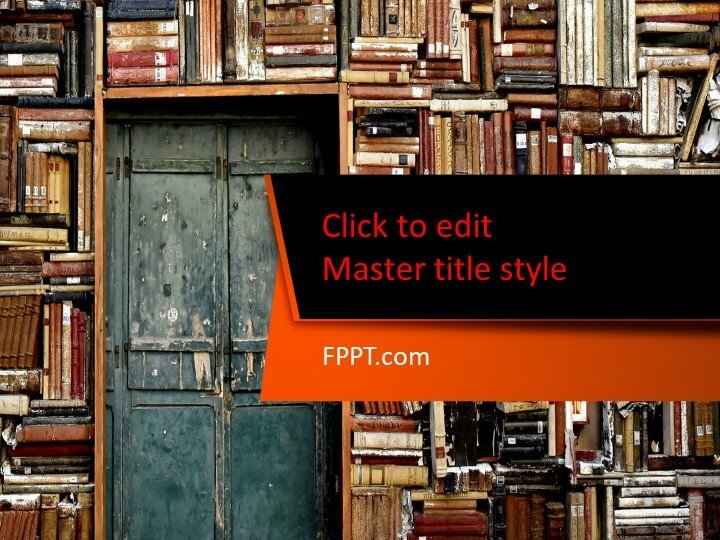 This Free Bookshelf PowerPoint Template can be used in the topics of the library or any other kind of reading and writing topics. The image of bookshelves is a wonderful representation of book reading and importance of knowledge sharing. 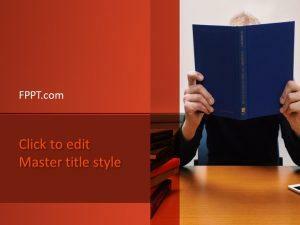 The template with stacks of books is compatible with all available versions of Microsoft PowerPoint software. 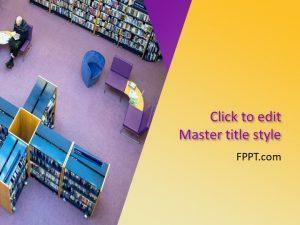 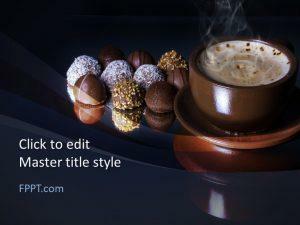 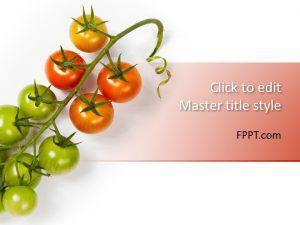 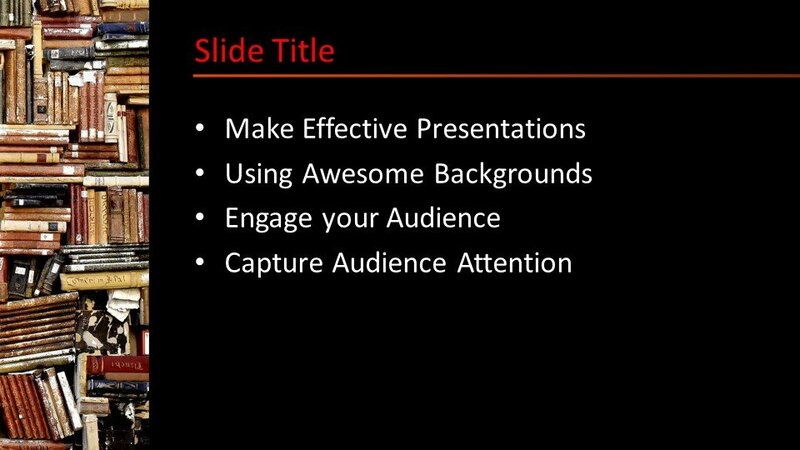 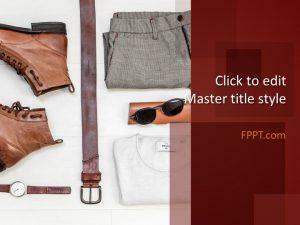 FPPT.com is regularly updating the designs and providing new and unique PowerPoint templates to be used as presentation background or template design thereof.